Hey everyone! I am new to this forum but not to the game. If anyone can tell me any tips for this website that would be great, I have read the forum rules but any additional info would be greatly appreciated. Glad you've read the rules! Everyone here is friendly, unless, that is, they're in a cranky mood. I'm Anaira, you can call me Ary or Ana, though. I hope you enjoy your time here in the forum, fashionplate! you will defo have a great and fun time here!!! hi! and welcome Fashionplate! 2 FF ! you will get bff in this forum. its stand for best friends forever. i hope u have a great time in here!! Welcome to the forum! I'm sure you'll be very welcomed here! Welcome to the forum fashionplate! Thanks for joining, and like Vatt said, you'll love it here! 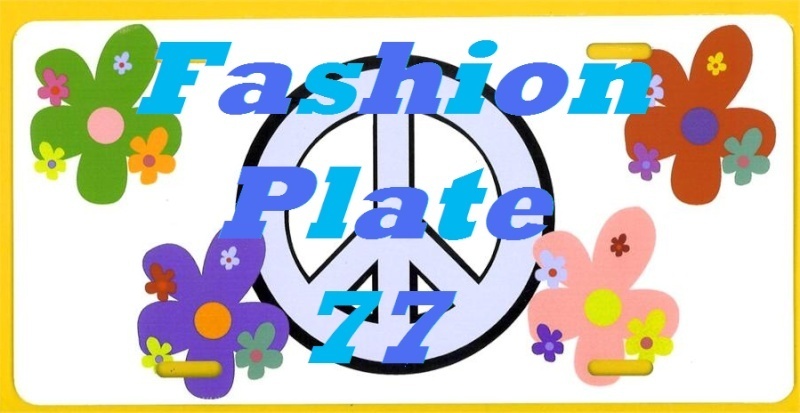 hi fashionplate77! Welcome to the forum hope u have tons of fun here! Lol thanks for making the signiture for me!